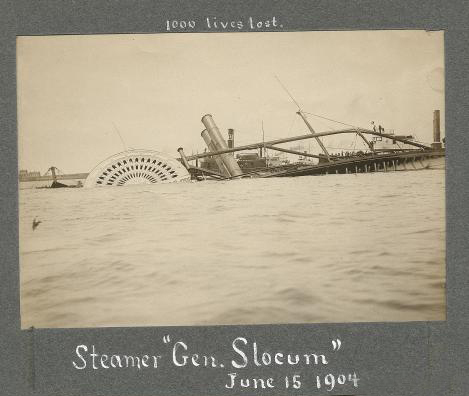 On June 15, 1904, a steamship called the General Slocum, left the pier on East Third Street just after 9 AM. The boat was filled with more than 1,300 residents of the Lower East Side. 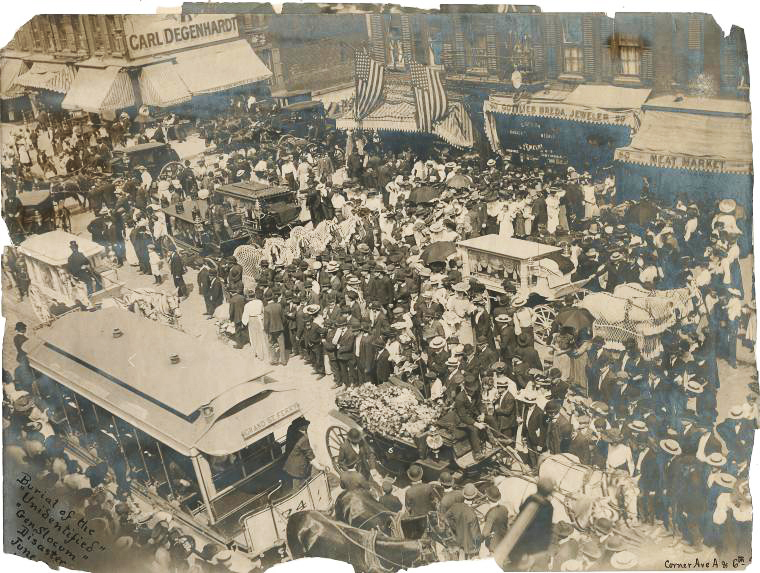 Many of the passengers were recent German immigrants who were headed up the east river for a church outing, a boat cruise and picnic on Long Island. But they would never make it. Years ago, we interviewed the last living survivor of the General Slocum, Adella Wotherspoon, when she was 100 years old. Today on the Radio Diaries Podcast, we’re bringing you her story as part of our series, Last Witness. 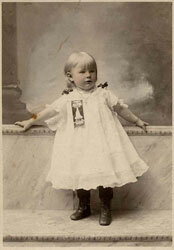 Plus, a portrait of the last civilian lighthouse keeper in the U.S. 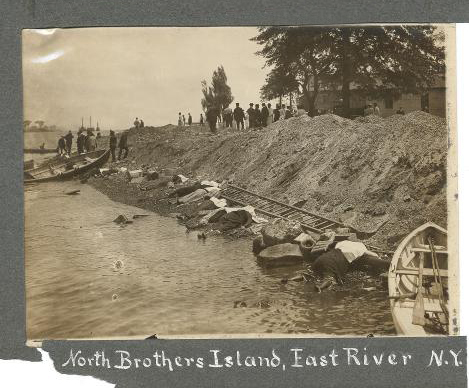 Bodies wash ashore on North Brothers Island, East River, N.Y. 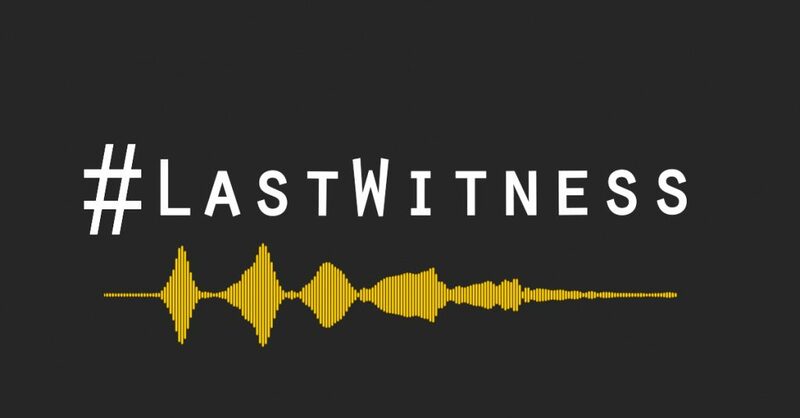 This episode is part two in a new series we’re calling Last Witness, which features portraits of the last surviving witnesses to major historical events. Send us your ideas for the series by using the hashtag #LastWitness or email us at info@radiodiaries.org. Last Witness is supported by a grant from the National Endowment for the Humanities.